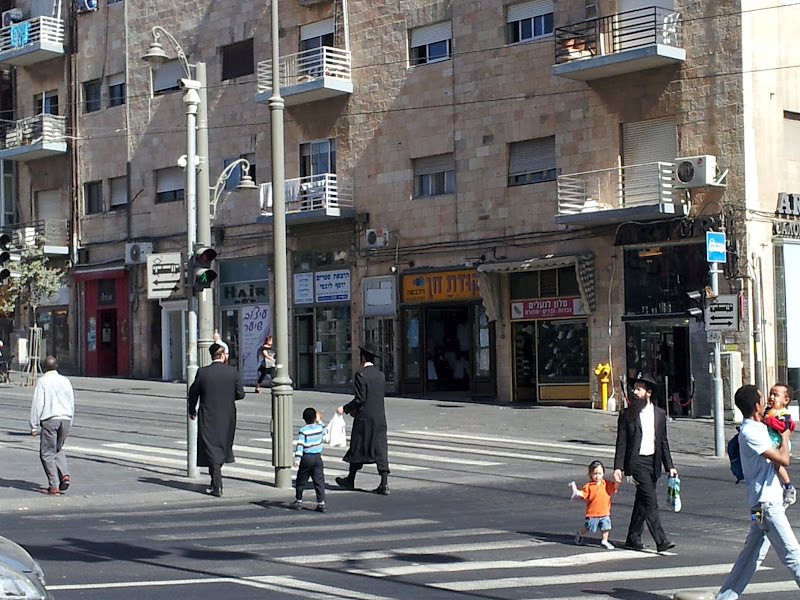 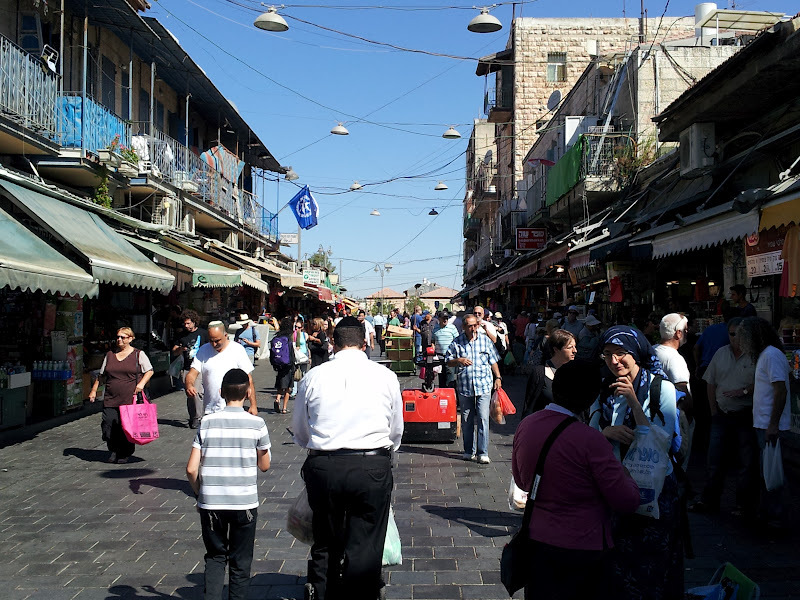 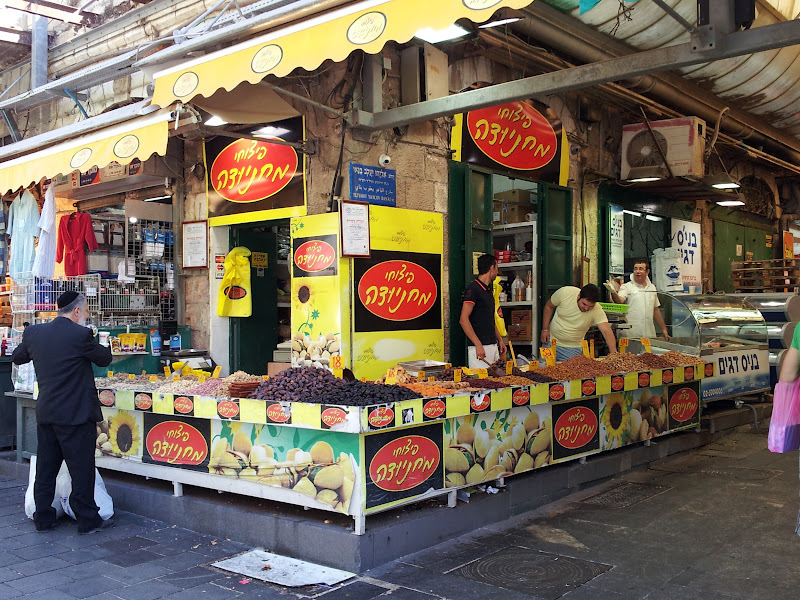 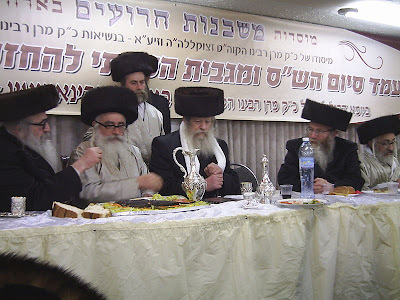 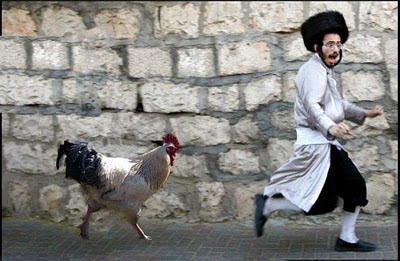 Shearim: Shana Tova ve'Gmar ve'Chatimah Tova to all Jews ! 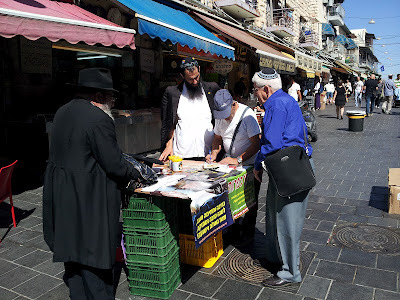 Chabad Kapparot at Jerusalem's Machane Yehudah Market this morning. 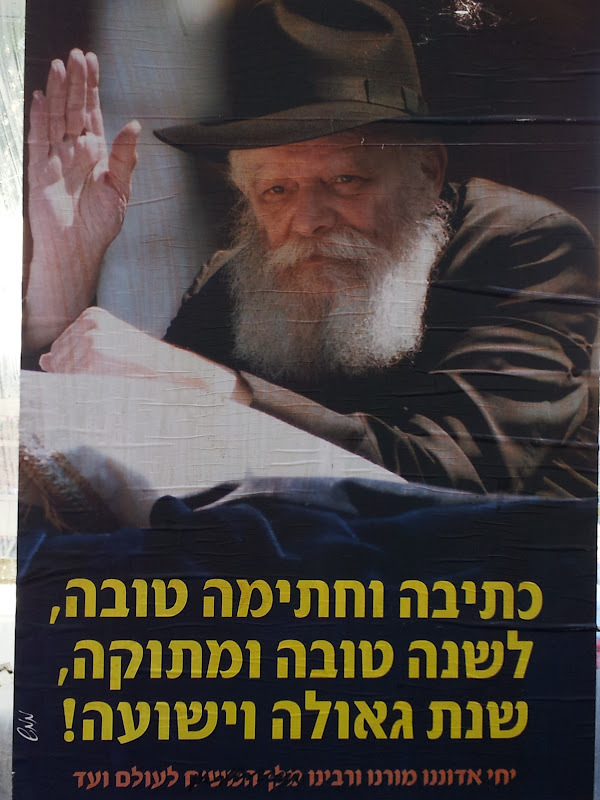 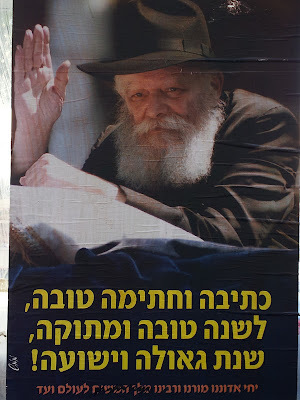 Rebbe posters at Jerusalem's bus stops. 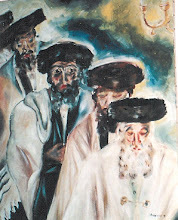 Chabad (Lubavitch) wishes a happy and sweet New Year, as well as a speedy redemption, to all Jews.